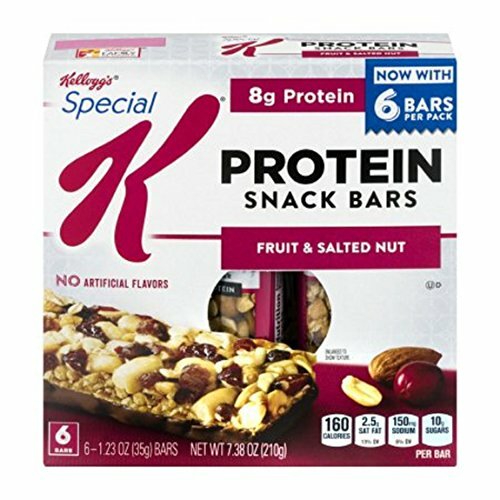 Special K Fruit and Nut Protein Snack Bars are made with delicious red berries, toasted whole grain oats, crunchy oven-roasted nuts and pinch of sea salt for 8 grams of real protein that packs a punch. The snack that keeps you moving forward. If you have any questions about this product by Special K, contact us by completing and submitting the form below. If you are looking for a specif part number, please include it with your message.